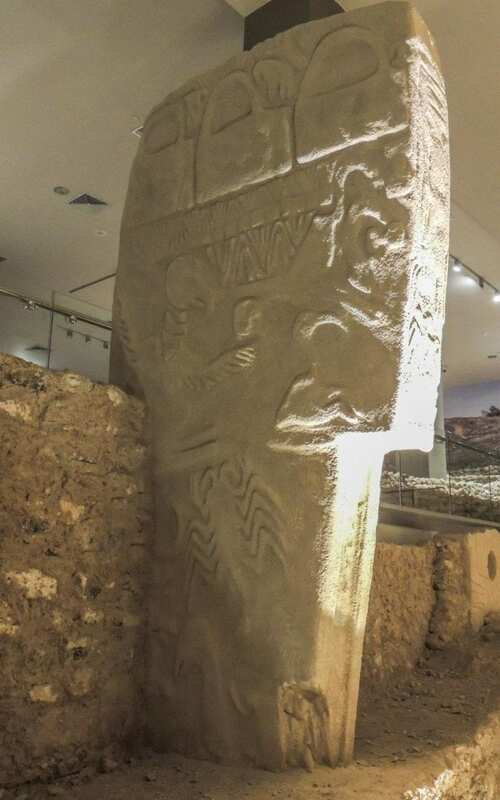 (Sarah Knapton) Ancient stone carvings confirm that a comet struck the Earth around 11,000BC, a devastating event which wiped out woolly mammoths and sparked the rise of civilisations. Dr Martin Sweatman, of the University of Edinburgh’s School of Engineering, who led the research, said: "I think this research, along with the recent finding of a widespread platinum anomaly across the North American continent virtually seal the case in favour of (a Younger Dryas comet impact). "Our work serves to reinforce that physical evidence. What is happening here is the process of paradigm change. 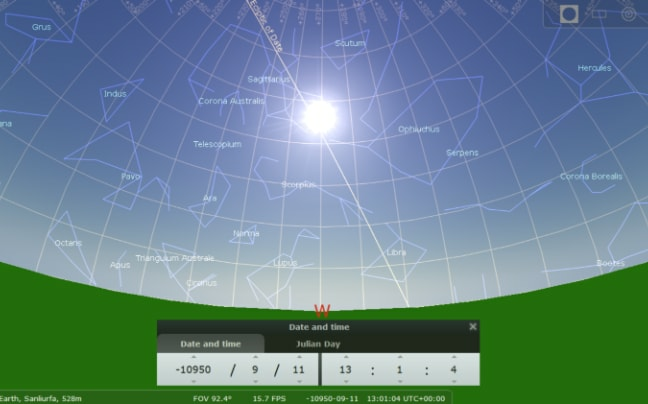 "It appears Göbekli Tepe was, among other things, an observatory for monitoring the night sky. 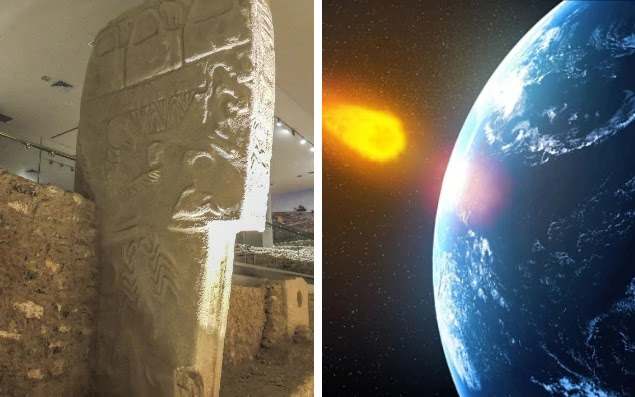 Gobekli Tepe, is thought to be the world's oldest temple site, which dates from around 9,000BC, predating Stonehenge by around 6,000 years. "Many paleolithic cave paintings and artefacts with similar animal symbols and other repeated symbols suggest astronomy could be very ancient indeed," he said. "If you consider that, according to astronomers, this giant comet probably arrived in the inner solar system some 20 to 30 thousand years ago, and it would have been a very visible and dominant feature of the night sky, it is hard to see how ancient people could have ignored this given the likely consequences."